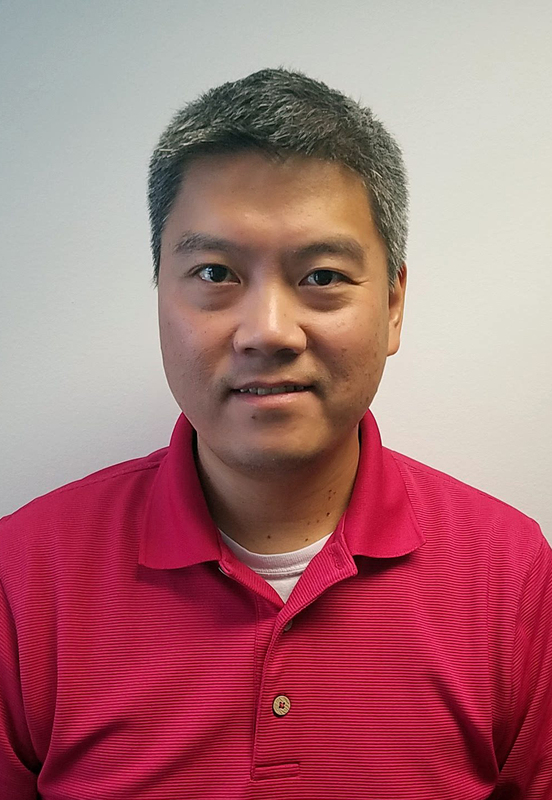 Bob Zhang is the founder and general manager of Columbia-based USABAL Solutions LLC, a professional, reliable website and digital marketing solutions provider. He has been working with Sister Cities International as SCI’s web designer and most recently re-designed our website, as he does for other Sister Cities local affiliates. Bob provides remote technical support for SCI’s online presence and digital marketing. He serves on the Governor’s Commission on Asian Pacific American Affairs in Maryland. He is the Executive Director of the Sister States of Maryland Inc. where he helps manage the State’s 20 Sister City relationships.